Texas is the #1 State for Business again because of low regulations and a business friendly environment. Eden Pro Services is a perfect example of why Texas is the best. They are one of the many new businesses in Texas at a time when many states are losing business. 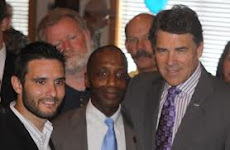 Lets examine what makes Texas so great and lets also have a small business spotlight. 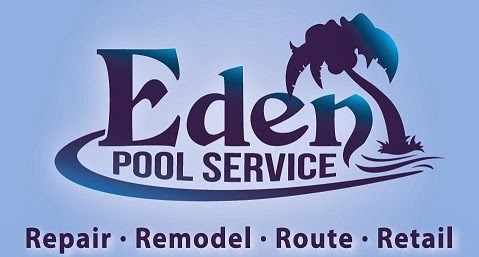 Texas Small Business Spotlight: Eden Pro Services (Eden Pool Service) is a Conroe, TX Pool and Spa Cleaning, Maintenance and Repair company that serves a 100 mile radius in southeast Texas from Lumberton, Beaumont area to The Woodlands to College Station. In a time when it is hard to find a job, it is even harder to start a company. There are so many taxes and regulations that many times the small, family owned businesses are forced to close because the bigger nationwide businesses are the only companies that can compete and afford to jump over the huge government created obstacles businesses face just to stay in business. Many individuals or families wanting to start a new company in America don't even try to start the company once the find out how hard it is. NOT IN TEXAS. In Texas, it IS still possible to have a dream. It is still possible for any average person to come up with an idea and work hard to start a business of their own, be their own boss, and even grow the business into a statewide or even nationwide business. That is what happened with Eden Pro Services and that is why the company is a perfect example for this article. Eden started with just a dream to create a family business to serve others. A few brothers and brother-in-laws got together and decided to make this dream happen. In a struggling economy with ever increasing regulations, that is a big risk. They took that risk and now Eden Pro Services is thriving and is growing fast. Eden was able to do this because Eden started in Texas. TEXAS IS A GREAT STATE FOR BUSINESS. Maybe not in other states, but in Texas, it is still true that if an average person has a dream and works hard then the sky is the limit. But WHY is Texas so great? The biggest reason that Texas is the number one state for business year after year is the fact that the Texas government intentionally keeps regulation low, while still looking out for the citizens and consumers. Texas does not want the government's laws and regulations to be an obstacle standing the the way of business growth in the State. New businesses and continued business growth are what generates money and employment for the state of Texas and the citizens of Texas. Why tax the people so much that it kills business? Instead it is better to allow businesses to thrive which in turn actually brings in more taxes in the long run. While other states have high unemployment and are raising taxes to keep their government afloat, Texas is much better off and businesses are flocking to the State in order to enjoy the lower regulations and less restrictions that were killing their businesses in other states. A second big reason why Texas is the number one business state is due to the fact that we make it easy to get information and to understand the process of starting a new business in Texas. 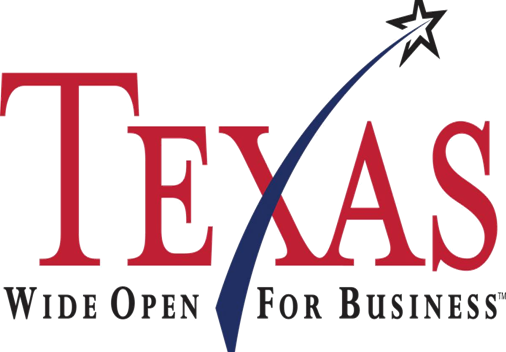 There are several government websites that provide Texas business start up information in an easy to understand format. So why am I writing an article about a pool company and why do you care? I am writing about Eden Pro Services because this company helps prove my overall point about Texas. This new, family-owned company that went from a dream to a thriving business is an example of why Texas is such a great State for business. Eden is only one example though. There are many other great examples out there of Texans being able to achieve their business dream. Texas was once again named the top state for business in the nation for 2013. this high achievement for the State of Texas is due to low regulations and a business friendly environment. Maybe when other states realize that the Texas model is the best way to go, they too will be able to see high job growth and new businesses like Texas has seen.